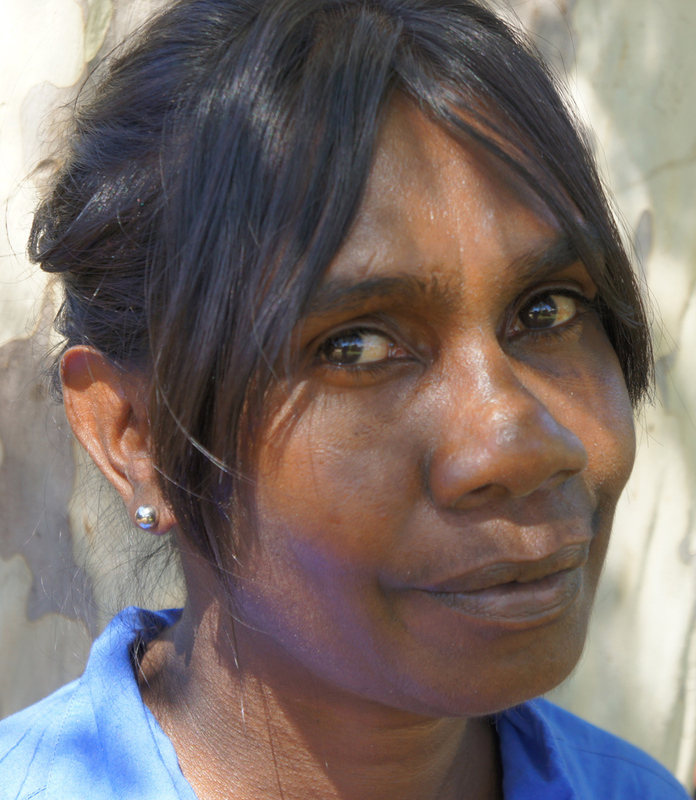 Kaylene played Jini (Jandamarra's mother) in the drama/documentary JANDAMARRA'S WAR for Wawili/Electric Pictures, directed by Mitch Torres for ABC TV. Kaylene played Rosily (Pete's mother), in SATELLITE BOY, a feature film directed by Catriona McKenzie. 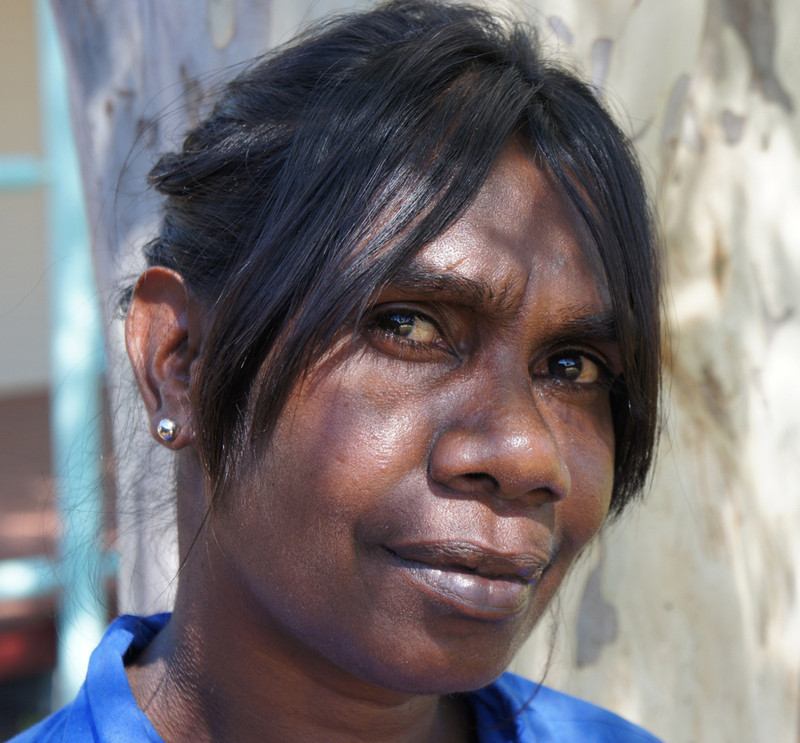 Kaylene created the spectacular artwork and animations for both the 2008 & 2011 productions of the Jandamarra stage show. 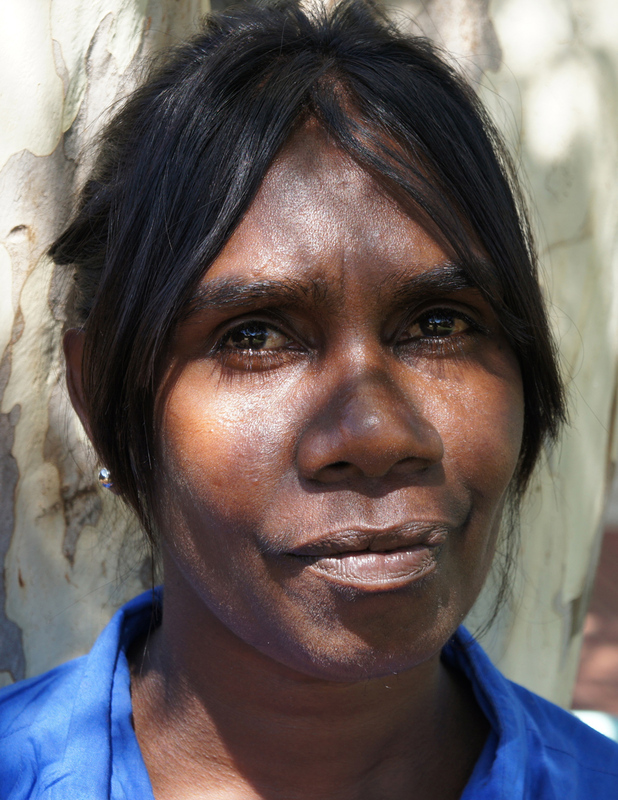 Kaylene lives in Fitzroy Crossing, and when not acting or animating, she works as a mentor at the Yirrilmilay - Wesley School as part of the Two-Way-Learning programme.